December is my favorite month to get sub boxes! My family doesn't really do a whole lot when it comes to Christmas and gifts anymore, but the kid inside of me still loves to have surprises to open in December. 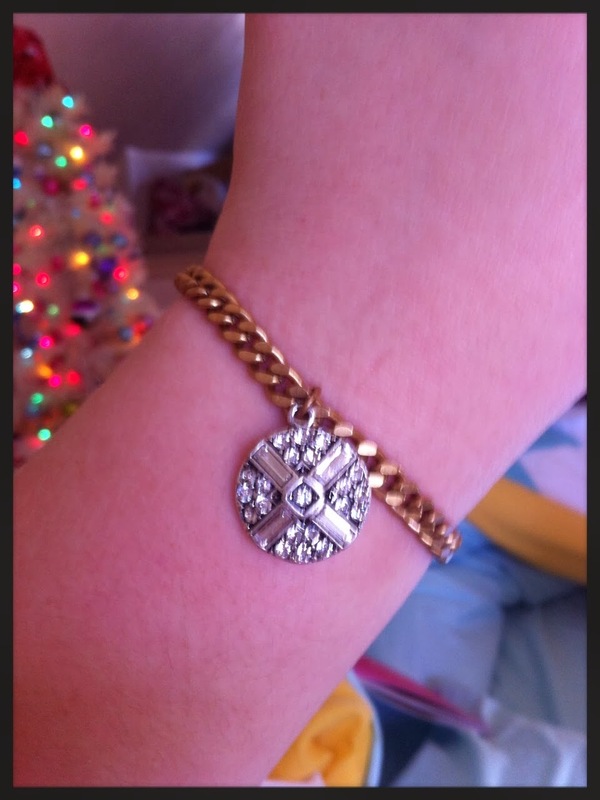 The goodies sent out also tend to be festive, cozy, and/or sparkly...all of which I love! So I waited for my December subs with even less patience than usual. 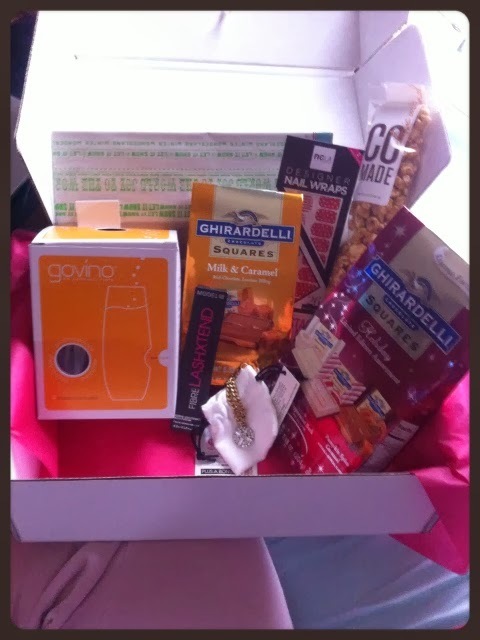 I was excited to get my Popsugar box pretty early this month! I always love the packaging and how much it just feels like a little present! I also love the booklet we get each month, with details about each item. It said this month's box should be thought of as the wish list we never knew we needed. Interesting! Here's what was inside! CCMade Caramel Corn - This is a handmade caramel corn made using organic corn! It comes in a few varieties...I got the classic caramel. I already ate this for brunch one day, and it was super delicious! 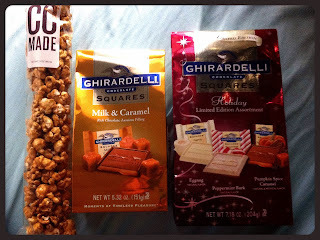 It might be the best packaged caramel corn I've ever had...a bit salty and a bit sweet. I still prefer my homemade caramel corn (nice and gooey..yum) but this is great and I wouldn't mind trying the other varieties! Ghirardelli Squares - Milk & Caramel and Holiday Assortment - These are some of my favorite candies. The Milk & Caramel are on my list often. The Holiday Assortment is new to me! It is a mix of three flavors: Peppermint Bark (a longtime favorite of mine), Eggnog (white chocolate that tastes like nog! ), and Pumpkin Spice Caramel (YUM). Absolutely delicious! 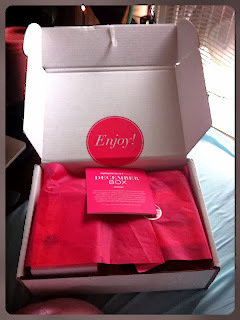 These are considered extras this month but they are some of my favorite things in the box! 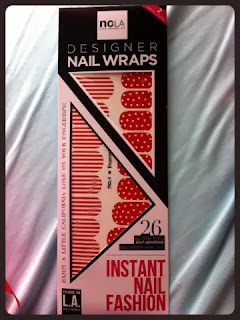 NCLA Peppermint Lane Nail Wraps - These are pretty red and white nail stickers. 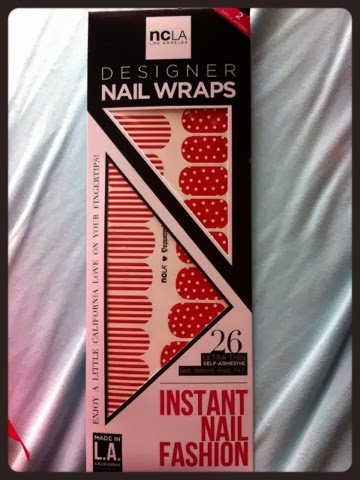 I've used this brand before, and they are super cute, but they don't last long on me before peeling off. However, they will be fun to wear for Christmas at work! I love the mix of stripes and polka dots, and I will wear them together! Mixt Studio Holiday Gifting Set - This is three cute sheets of wrapping paper (on newsprint!) 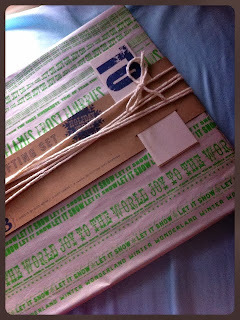 with included tags and twine. I know many were annoyed about getting this, but I actually like it. I still have the finishes touches to put on my secret santa gift that is being mailed out tomorrow and this will be great for that! I am not a great wrapper, and I like having everything included in a cute and unique set like this. 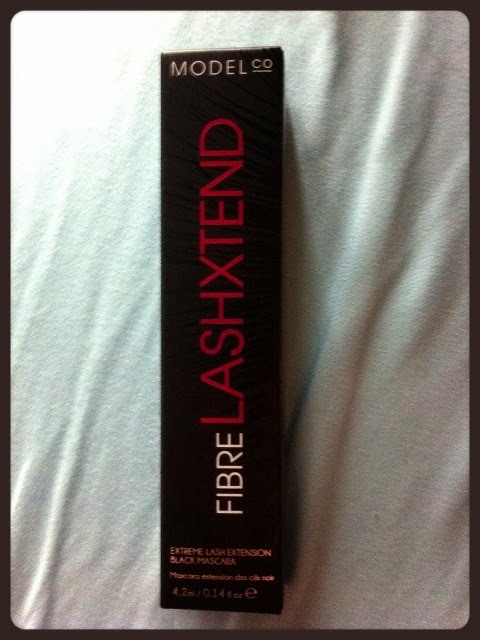 ModelCo Fibre LashXTend Black Mascara - This is a mascara that promises clump free voluminous lashes with a glossy texture and added fibres. I admit I wasn't terribly excited about this. 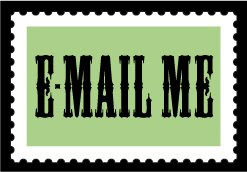 I do like the ModelCo brand, but I am currently being sent mascara by at least 2 subs every month, and I am swimming in it! I will eventually get around to trying this out! 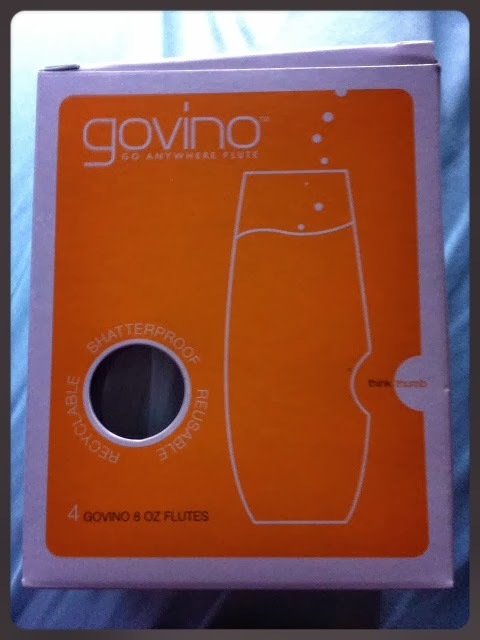 Govino Go Anywhere Flutes - These are reusable, disposable plastic champagne flutes. I think they're cute! I have long since given up on having nice wine and champagne glasses, but these will be fun for a picnic, or a little party with my nephews or the kids I take care of at work. Not something I'd buy myself, but something that will be good to have! 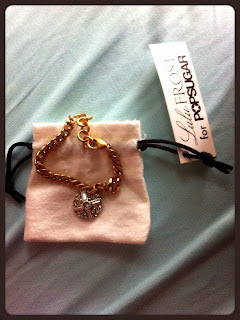 Lulu Frost for Popsugar Bracelet - This is a mixed metal bracelet by Lulu Frost - a brand famous for mixing vintage and modern elements in their pieces. This is a brass chain with a silver charm. I think it's super cute! I don't often wear bracelets like this, so I first thought of putting the charm on a chain and making a necklace, but I found myself way too fond of the two toned effect to do that. Overall, I am happy with this month's box. I know many ladies on makeuptalk were less than thrilled with this month's box, and I do understand why. It isn't the highest value, nor is it mostly things I would buy myself, but it manages to feel nice and Christmassy, and I'm not disappointed! What do you think of this month's Popsugar?